to one of only two U.S. Marine Corps boot camps. learn the basics of rifle marksmanship. 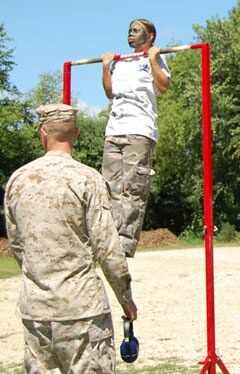 groups of “Poolees” receive this valuable opportunity and training. 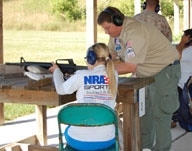 Duane L. Corbin Shooting Range which reached over 600 young men and women this year alone. stepped forward to donate funds to support this program in 2009. Tax deductible donations to Heritage Shooting, Inc. can be designated to support this important program.